Nonprofits in search of gift support can expect to face major headwinds unless they organize their appeal as a campaign! Campaigns are based on a carefully planned and orchestrated strategy. 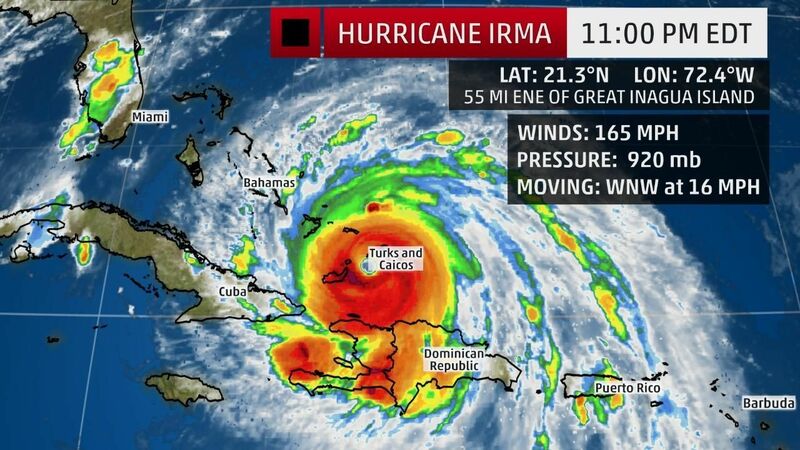 Unless you prepare accordingly, you’re likely to be disappointed. What does this mean and why is it true? 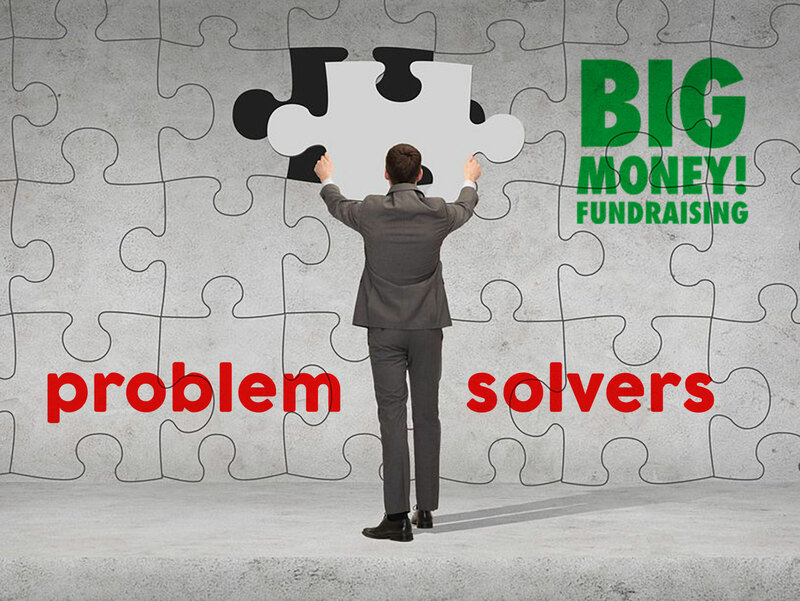 A campaign strategy to fundraising forces a nonprofit to ask all of the critical questions about their fundraising effort—and to answer them up front, in the planning process. 1) Can we reduce the reason for our appeal to a compelling, written CASE STATEMENT? 2) Do we know exactly how much we need and how obtaining the money will help us solve a real problem that others can get excited about? 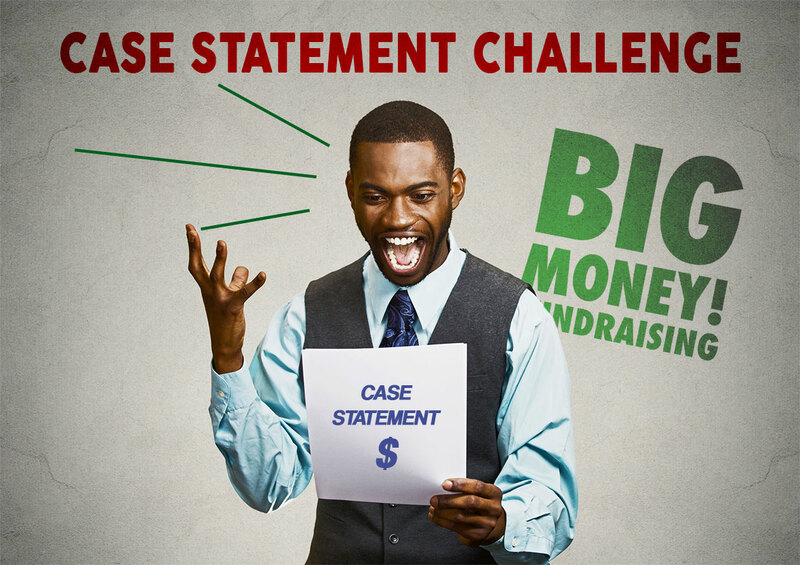 3) How will we test our CASE STATEMENT with prospective donors to see how they might respond to it before we plan our campaign? 4) Are we willing to adjust our CASE STATEMENT based on what potential donors tell us that could make our appeal stronger? 5) How will we create BUY-IN opportunities to help prospective donors convert any interest they express in our campaign to OWNERSHIP INTEREST for the successful outcome of our campaign? 6) Are we ready to support an organized group of volunteers to help us plan and then carry out a fundraising campaign? 7) How will we motivate our fundraising volunteers to sustain their interest and involvement until we reach our fundraising goal? 8) Does our appeal have a real sense of urgency, and assuming it does, how will we convey and sustain that sense of urgency throughout the campaign? 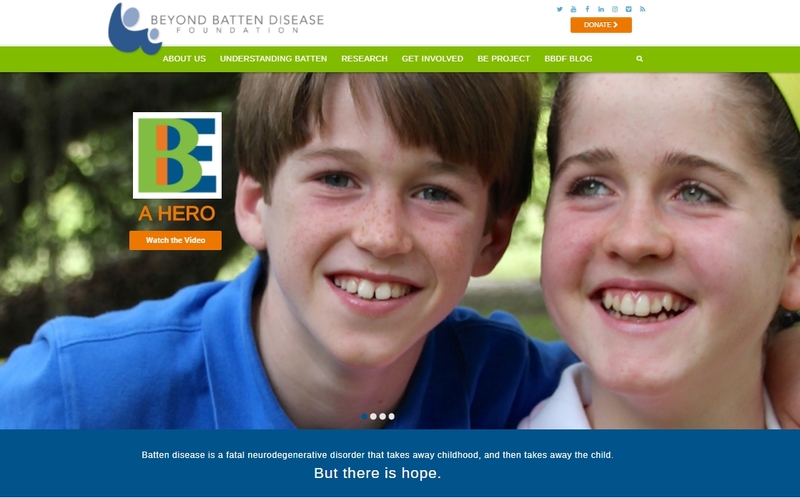 9) Is our governing board of directors 100% committed to this fundraising appeal? 10) Once successful, are we prepared to hold ourselves accountable to our donors for the use and application of their funds, and how exactly will we do that in a way that will inspire our donors? 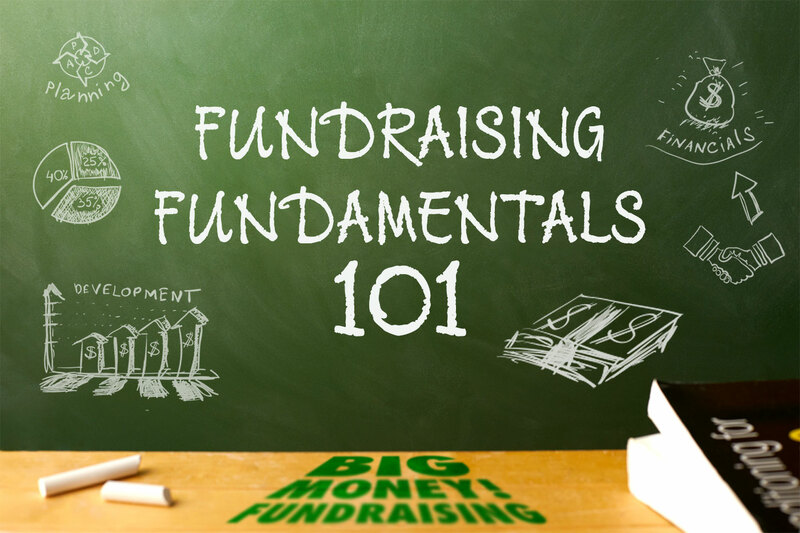 Like it or not, your answers to these 10 CRITICAL QUESTIONS are fundamental to helping your nonprofit get ready to responsibly raise BIG MONEY in your community. Of course, the other option is to approach fundraising as a “shoot-from-the-hip” and “aim later” activity. Trust me, you won’t like the outcome of this option. 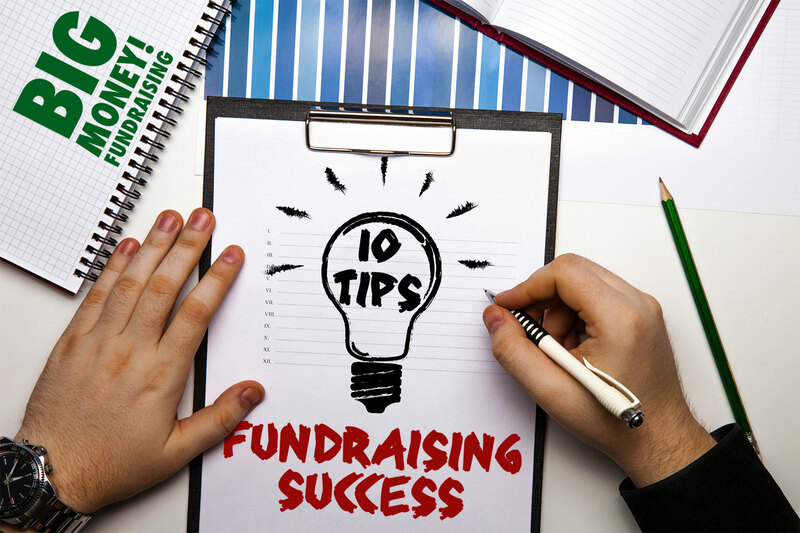 However, if you approach all your nonprofit fundraising activities strategically, as an organized campaign, you will experience amazing new success. 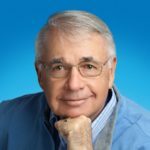 For help in answering these and other critical questions when it comes to your BIG MONEY Fundraising, read my two-book set, “Secrets To BIG MONEY Fundraising!” available for purchase now! 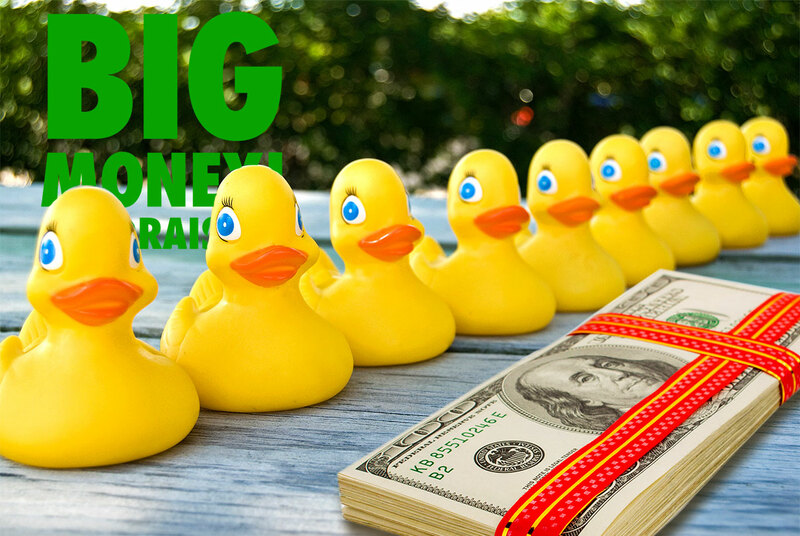 BIG MONEY Fundraising Miracle? You Decide!